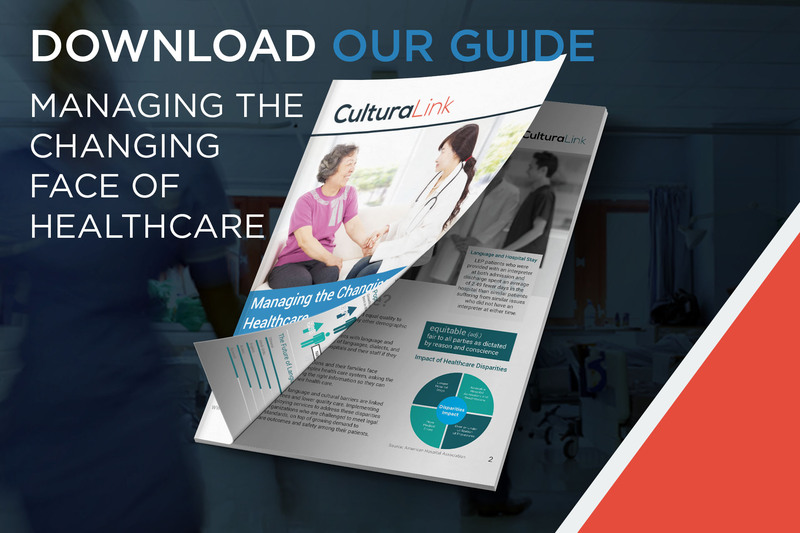 Hospitals are encountering more patients with language and cultural barriers, and the wide variety of languages, dialects, and cultures can be overwhelming to hospitals and their staff if they are not properly equipped. Providing equitable care is more than just understanding that disparities of care exist. Responsible healthcare organizations understand where the opportunities for disparities of care exist within their organization and take steps to reduce them. Providing equitable care is no easy task. It takes commitment and preparation to make it a reality. Here’s how to get started on the road to equitable care.